You may not be in the mood for a workout when you have pelvic pain. But if you run, bike, or do other types of brisk exercise, levels of the hormone estrogen in your body may drop, so your periods are fewer or lighter. Aerobic workouts also help your body make more endorphins, chemicals that make you less sensitive to pain. So when you feel up to it, make it a habit to move more. To feel better, eat more fruit, veggies, and fish. 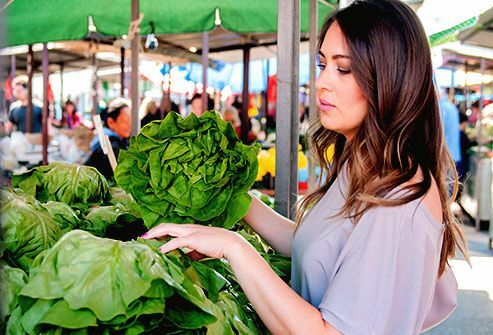 Women who eat a plant-based diet are less likely to get endometriosis. Also good: healthy fats like omega-3 fatty acids in salmon, tuna, and walnuts. Cut back on beef, pork, and other red meat. Their saturated fat can rev up your body’s disease-fighting response and trigger inflammation. It also raises estrogen levels, which helps endometriosis grow. A glass of wine or beer once in a while probably won't hurt. But women who drink a lot of alcohol may be more likely to get endometriosis. Drinking might also make your symptoms worse. 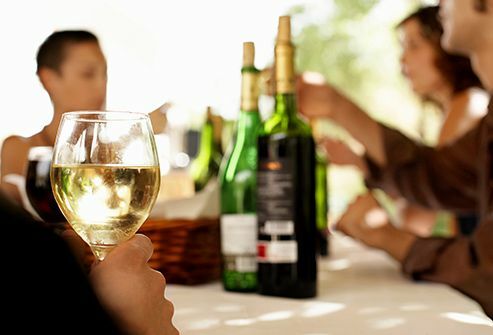 Alcohol raises estrogen levels, which could lead to more painful endometrial symptoms. 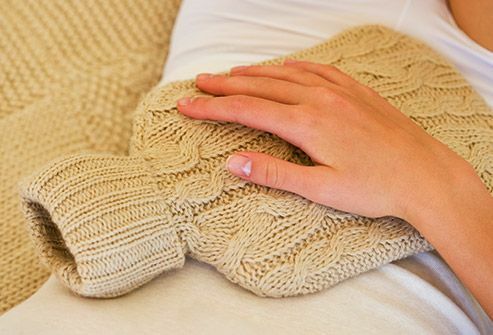 Nestling a hot water bottle or heating pad to your belly can soothe endometriosis pain. Keep the temperature not too hot so you don't burn yourself. A warm (but not hot) shower or bath is another way to ease the discomfort. A soak in the tub also can help you relax and de-stress. Living with constant pain can stress you out. That can worsen your endometriosis symptoms, plus make you more sensitive to pain. So relax. Try deep breathing, and inhale through your nose to fill your lungs with air. 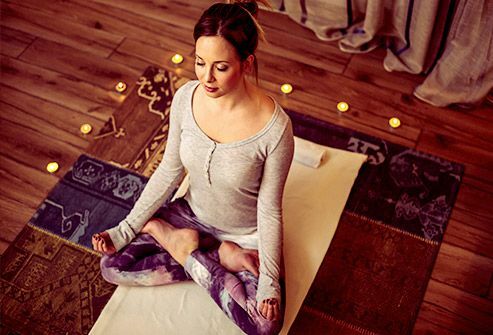 Meditate to calm your mind and body. A counselor or therapist can teach you ways to curb your stress. A gentle massage releases tension, soothes sore muscles, and helps you relax. It could also relieve endometriosis pain. One study showed that women with the condition who got regular massages hurt less when they had their periods. Just avoid a belly massage, because it might make your symptoms worse. 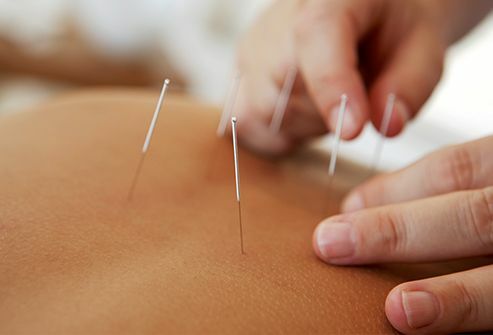 It uses very fine needles to stimulate pressure points around your body. That raises your blood flow and releases natural painkilling chemicals in your body. Research shows this traditional Asian therapy can lessen endometriosis pain and help you better handle daily activities. Plus, acupuncture is safe, with very few side effects. 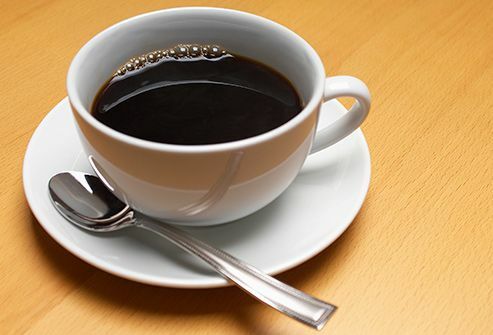 A few studies have looked at a possible link between endometriosis and the caffeine in drinks like soda and coffee. Recent research shows there's no difference in endometriosis rates among women who drink caffeinated beverages and those who don't. It's probably fine to enjoy coffee and tea in moderation. But if you find that caffeine worsens your symptoms, switch to decaf. Endometriosis affects both your body and mind. It can make you feel anxious or depressed, which could make your pain even worse. A mental health therapist may help you manage your condition. 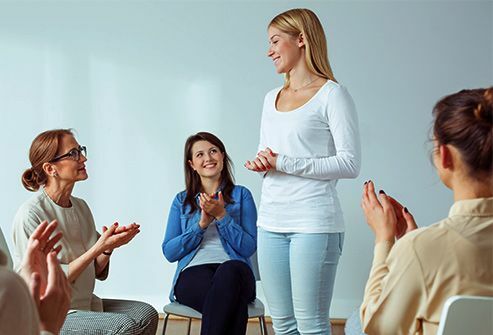 Join a support group for women with endometriosis, or connect with them online. And lean on friends and family when you don't feel well. American Journal of Obstetrics & Gynecology: "A metaanalysis on alcohol consumption and risk of endometriosis." 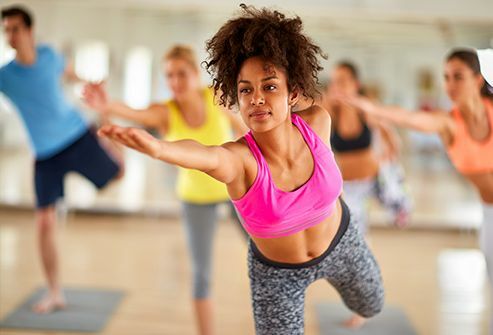 Center for Young Women's Health: "Endometriosis: Nutrition and Exercise." Endometriosis UK: "Pain Relief for Endometriosis." European Journal of Nutrition: "Coffee and caffeine intake and risk of endometriosis: a meta-analysis." Healthy Women: "Lifestyle and Dietary Changes for Endometriosis." Human Reproduction: "Selected food intake and risk of endometriosis." International Journal of Women's Health: "Anxiety and depression in patients with endometriosis: impact and management challenges," "Self-management and psychological-sexological interventions in patients with endometriosis: strategies, outcomes, and integration into clinical care." Iranian Journal of Nursing and Midwifery Research: "The effects of massage therapy on dysmenorrhea caused by endometriosis." Neuro Endocrinology Letters: "Neuroendocrine and stress-related aspects of endometriosis." Mosby's Pathology for Massage Therapists, 2008.